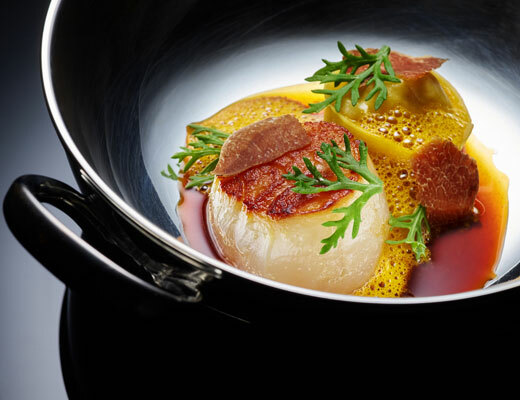 The fine dining destination in Kowloon Bay, LE PAN presents inventive French cuisine by internationally acclaimed chef Edward Voon. 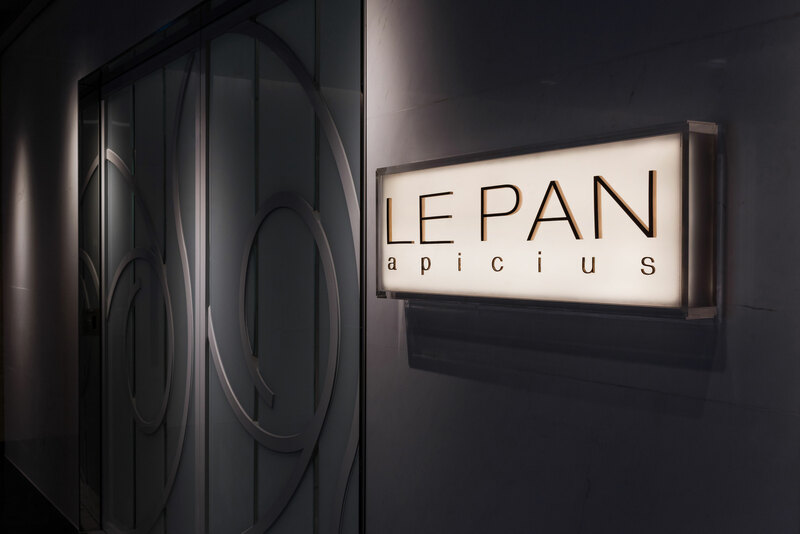 Spacious, all-white interiors and grand private rooms with patios set LE PAN apart from other Hong Kong restaurants. 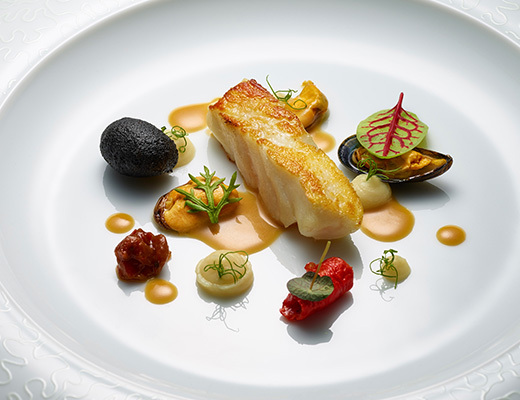 One of Asia’s most creative and charismatic chefs, Edward Voon is renowned for his artfully plated, contemporary French cuisine. 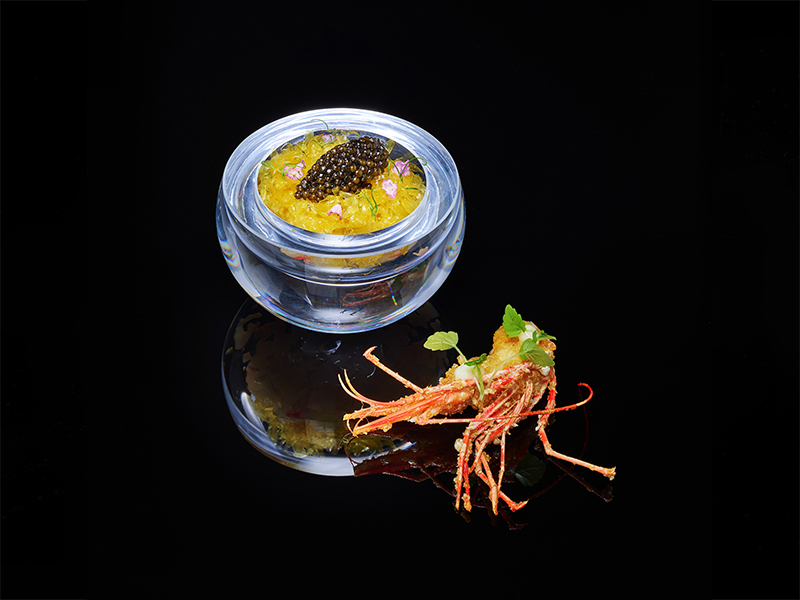 His tasting menus balance textures and tastes, and excite with theatrical flourishes and unexpected combinations of premium ingredients. 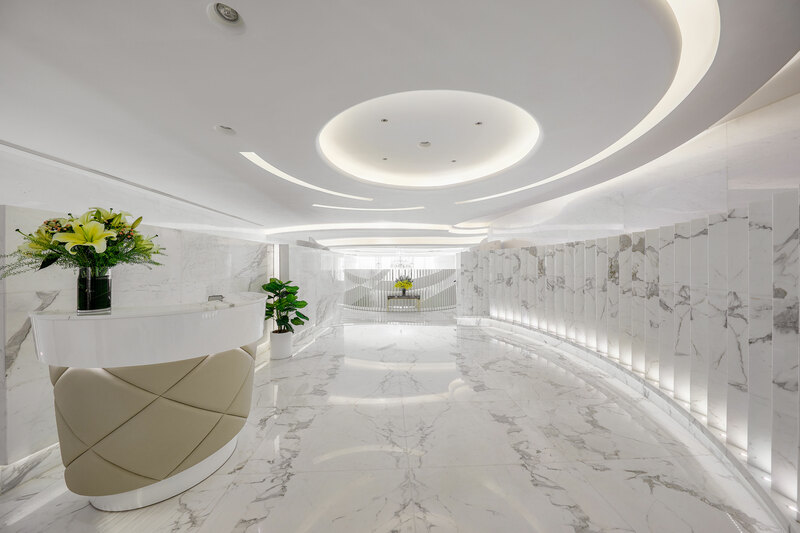 LE PAN is a palace of white marble with playful curves and cream accents. 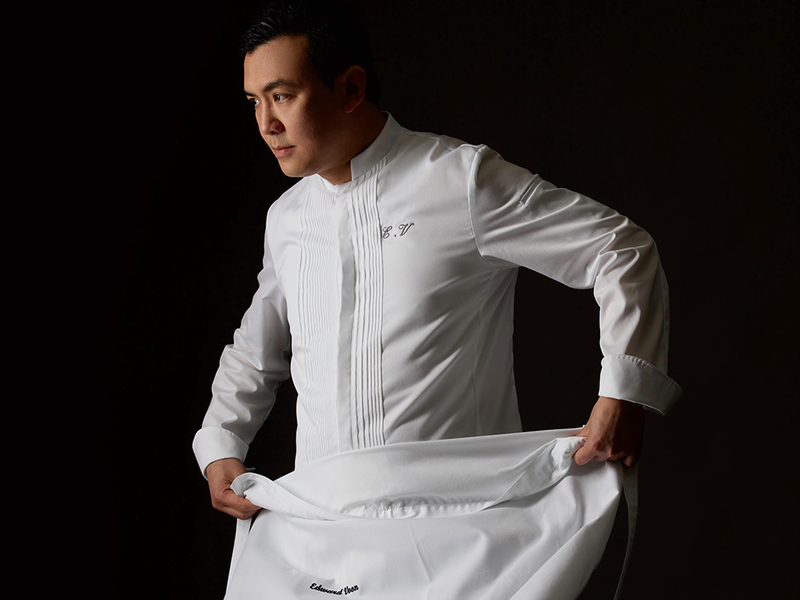 The grand entrance is a fitting prelude to more than 10,000 square feet of fine dining. 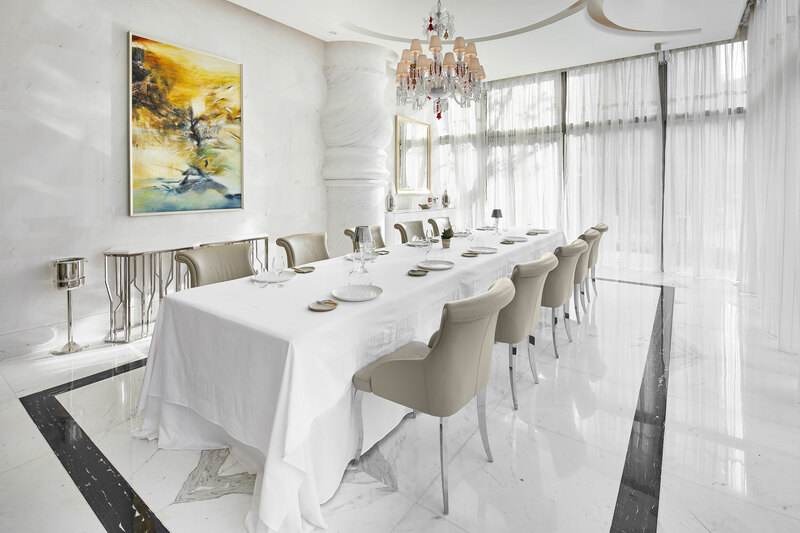 Smaller tables offer intimacy in the stylish front dining room, where French windows open onto a landscaped terrace. 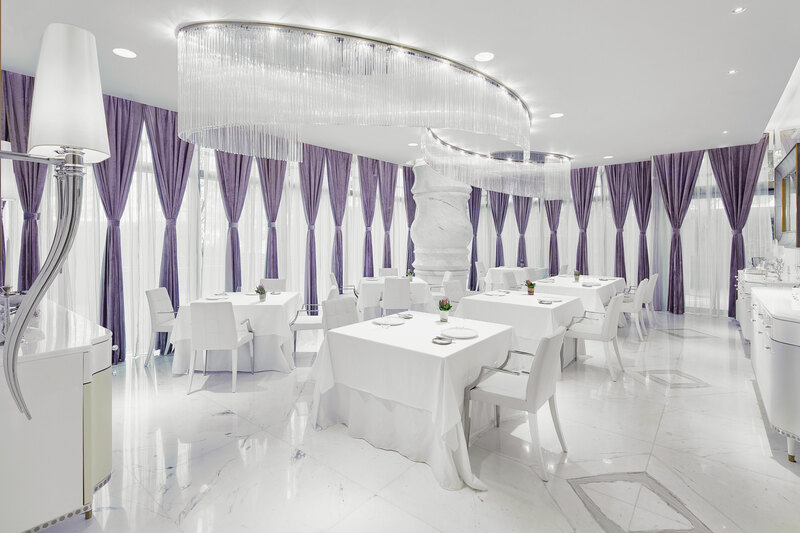 The rear dining room features a glamorous cascade of ceiling lights. 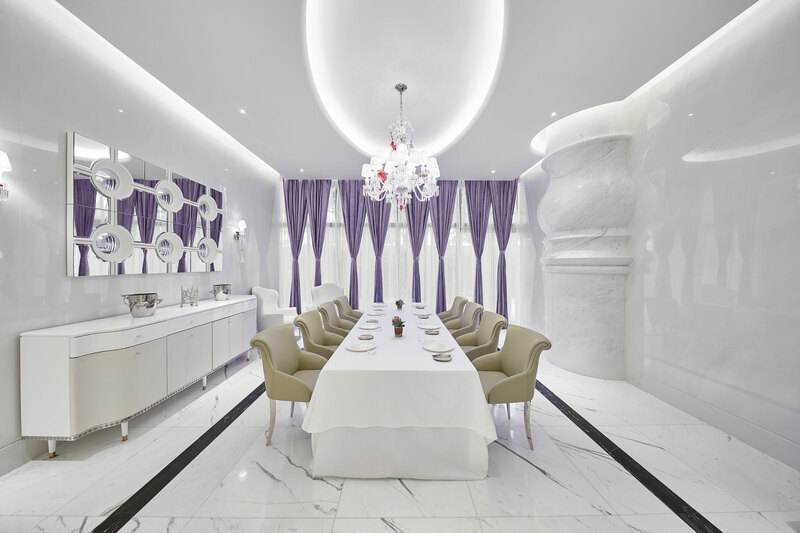 A row of private rooms comfortably seating four, six or eight people offers sumptuous, stately entertaining behind white, leather-clad double doors. 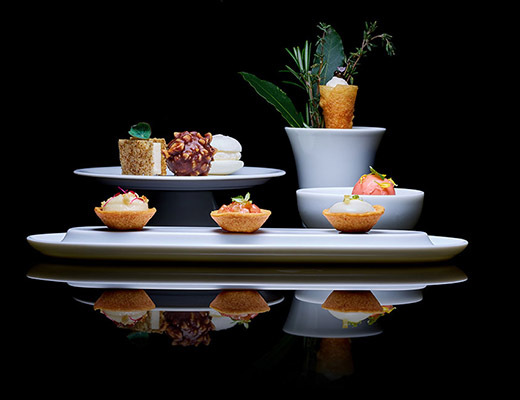 Cocktails can be served outside on the cloistered patio. 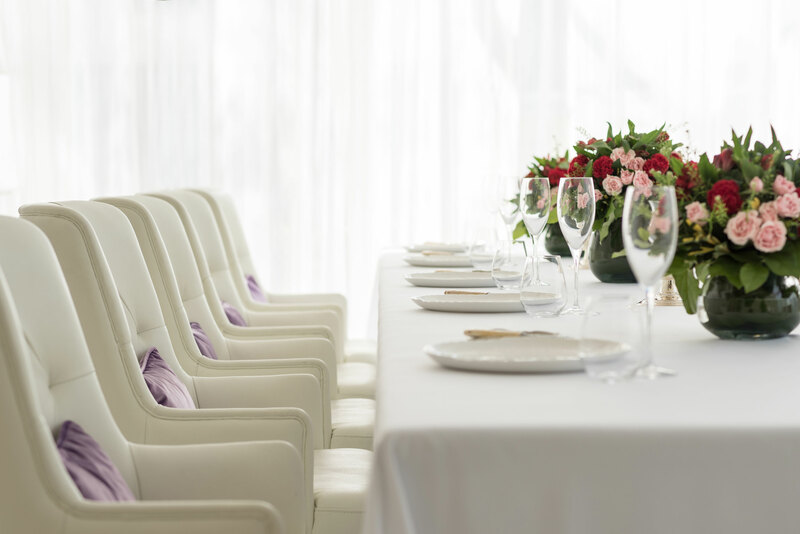 The long table of a larger dining suite is ideal for ladies’ lunches or dinner parties of up to 12. 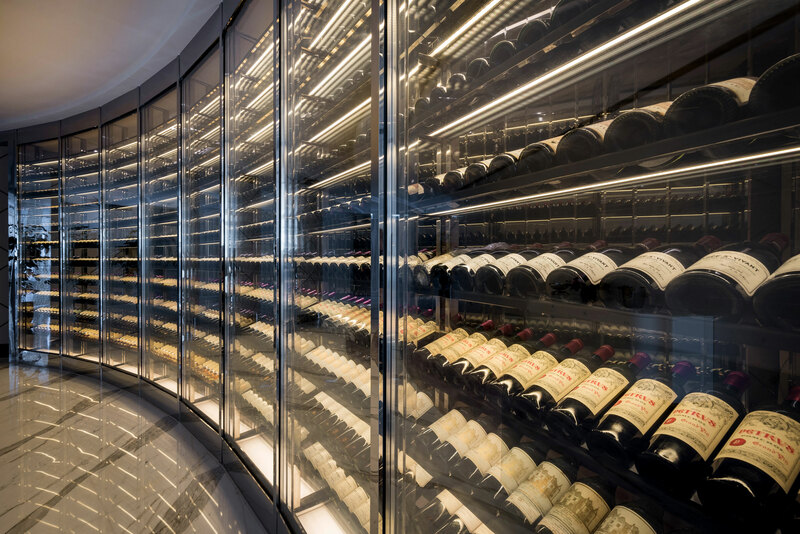 The wine cellar, with its dramatic concave glass wall, is a showpiece of the restaurant. 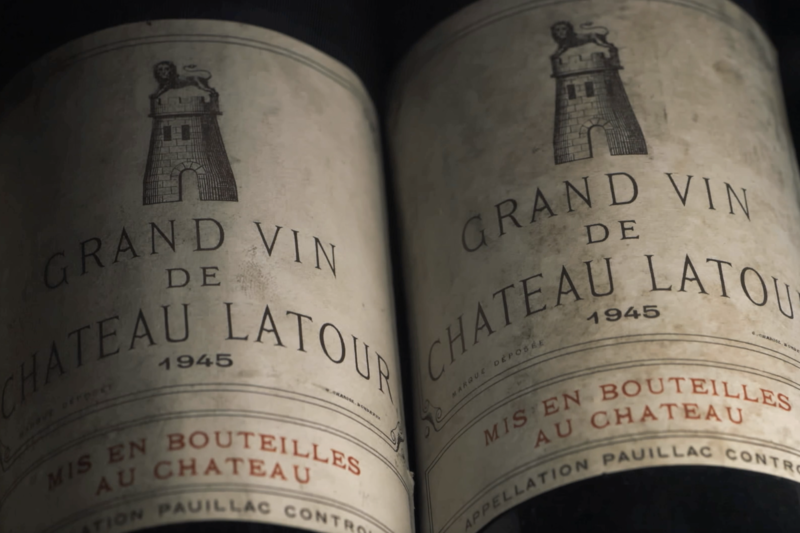 Connoisseurs will appreciate the vast collection from legends of Bordeaux and Burgundy and other key producers worldwide, and a growing range of artisanal wines. 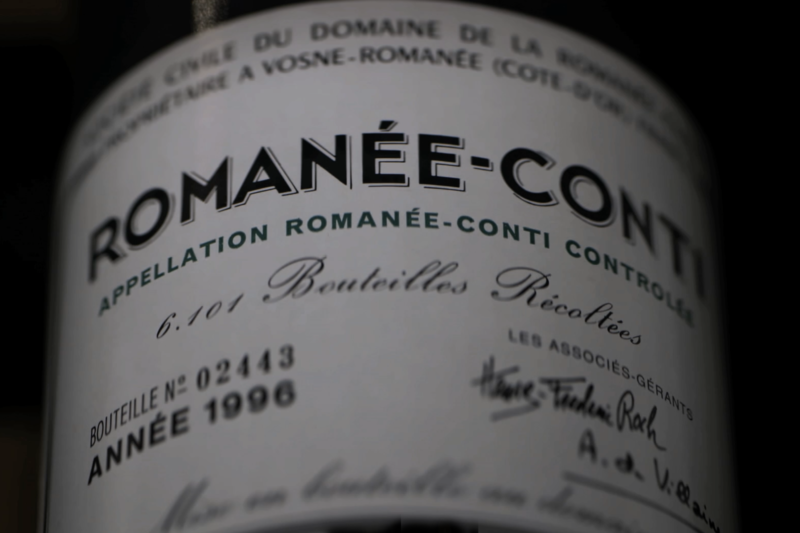 Sommelier’s selections by the glass are expertly paired with the chef’s tasting menus.